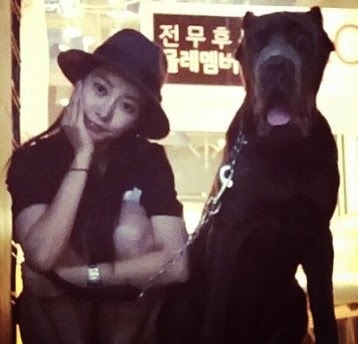 Home » Pictures » Soyeon » T-Ara » Check out T-ara Soyeon's photo with Bonggu, the big puppy! 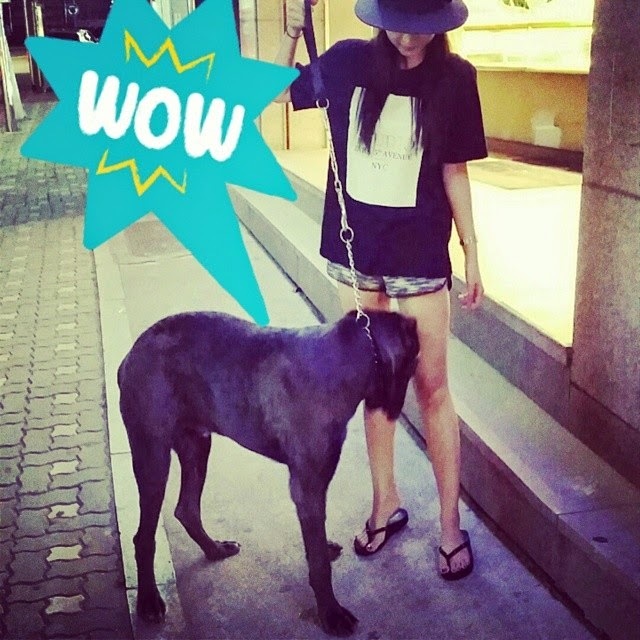 Check out T-ara Soyeon's photo with Bonggu, the big puppy! By now, all of us should know how much Soyeon loves dogs, right? "#Walking #Bonggu Am I walking this kid or is this kid walking me…. 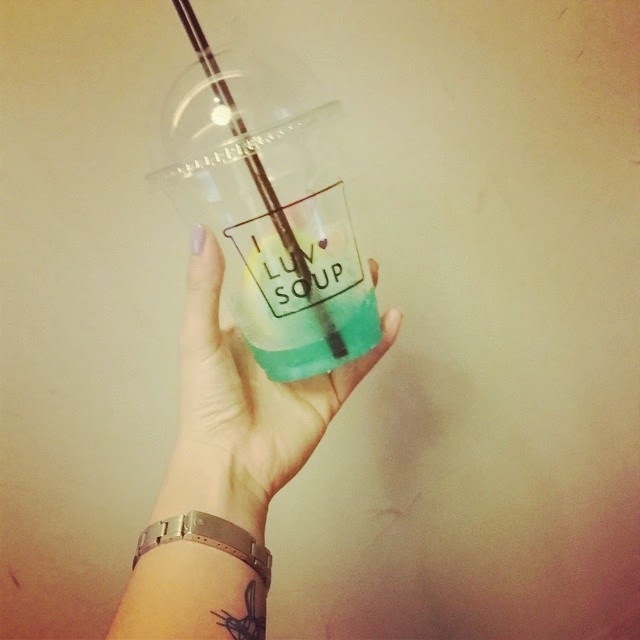 #Canecorso Even so he's still a #puppy (I'm not the owner)"
"#Bonggu Bigger than me #Doesn'tMakeSense Is it that you’re big or is it that I'm small….#Canecorso"
"delicious ㅡ everything’s delicious here I'm fullㅡ finishing it off with #BlueLemonade#ILuvSoup #Serosugil#DoubleSideKickIsTheCEO#JanggeunieJjangJjangMan #JanggeunieOppa#IRecommendSweetPumpkinSoup#IGoThereEveryday"